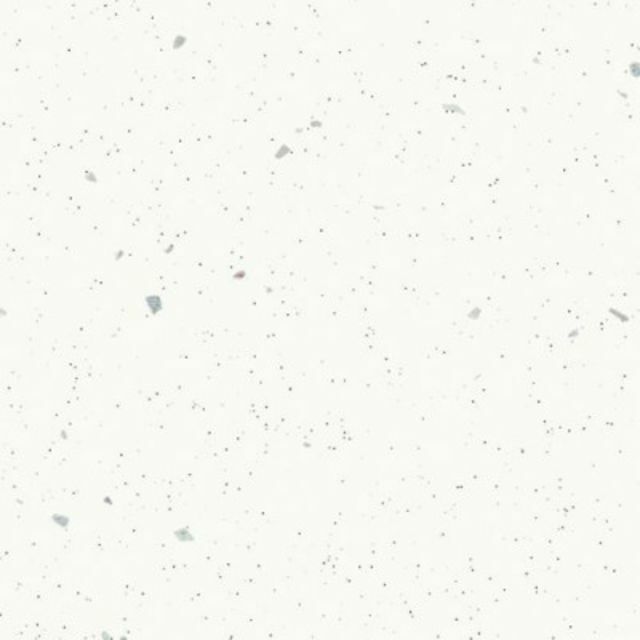 With stunning metallic-gloss accents, Snow replicates the finish of polished quartz at a fraction of the cost. Artis Snow Worktops and Upstands from JAS Timber Merchants, Blackburn, Lancashire. 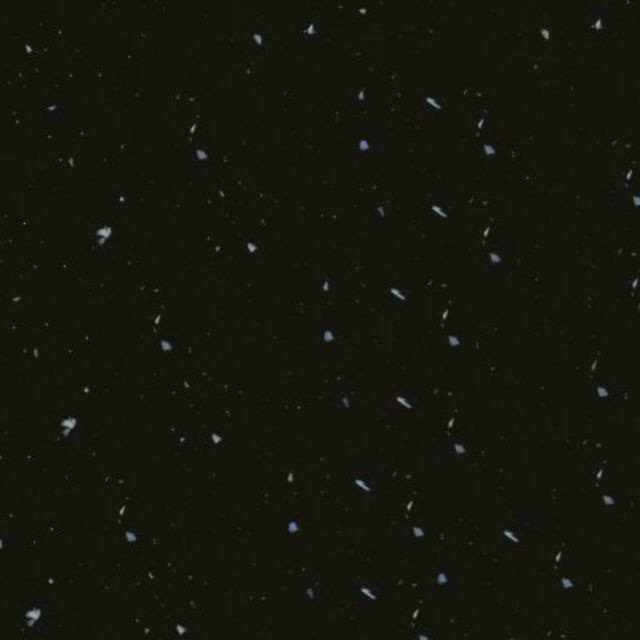 Payment - We can take Debit Card, BACS, Cash, Cheque or Credit Card payment online for Artis Snow Kitchen Worksurfaces. Direct Delivery by Plasman ( Artis Snow Distributors ) in their National Delivery Area is from £42 +vat. E. & O.E. see T&C - We do try to keep Prices and Specifi­cations of Snow Worktops correct, but mistakes can be made! Please let us us know if you do spot any errors - thanks.